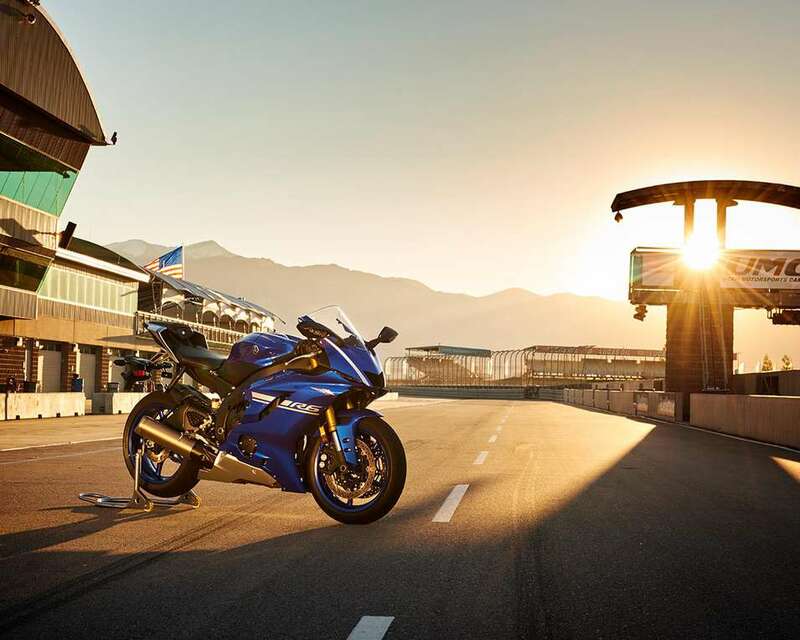 With three Supersport World titles in recent years and local dominance, the track focused R6's fierce winning reputation has been hard earned. 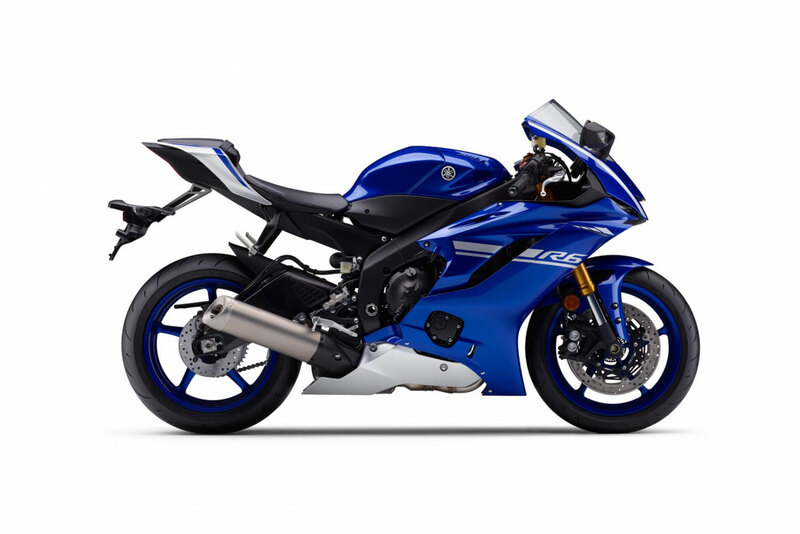 This all new machine features newly developed low-drag bodywork and an aggressive look that bears all the characteristics of Yamaha's thoroughbred R-series DNA. 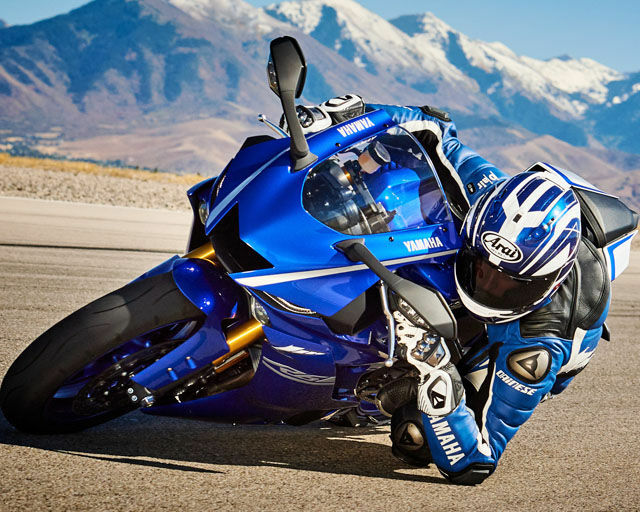 The YZF-R6 was one of the first motorcycles to adopt advanced electronics that ensure precision control, including the Yamaha Chip Controlled Throttle (YCC-T) and Yamaha Chip Controlled Intake (YCC-I). 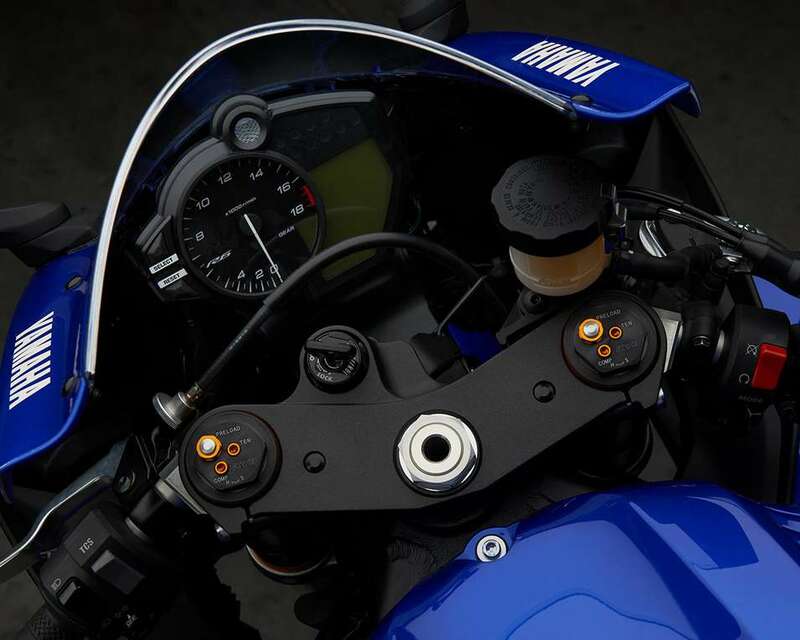 To give an even higher degree of controllability in a wide range of conditions, the YZF-R6 is now equipped with an advanced Traction Control System (TCS) that is adjusted by a switch on the handlebars. 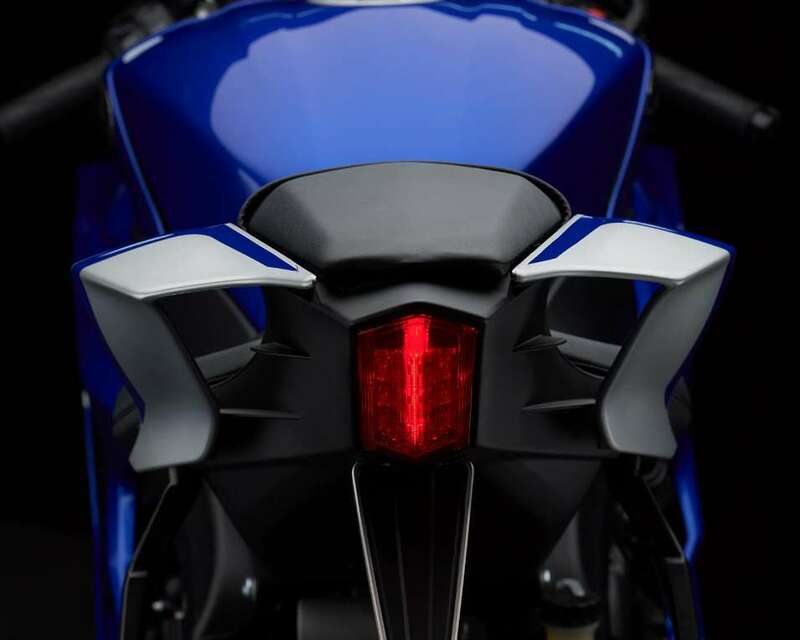 The new low drag front fairing has been developed using some of the key elements from the YZF-R1, and the latest design gives a significant improvement of 8% in aerodynamic efficiency.Â As well as the redesigned front cowl and screen, the bike's new LED flashers are incorporated within the rear view mirrors to reduce turbulence and drag. 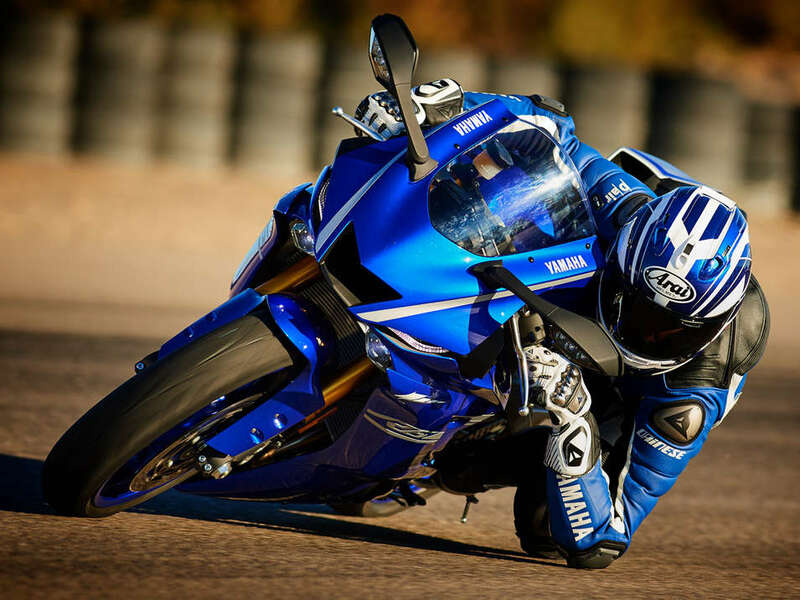 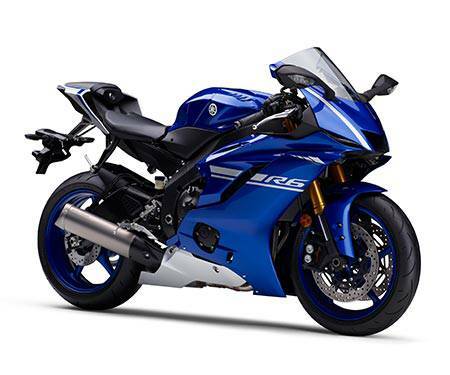 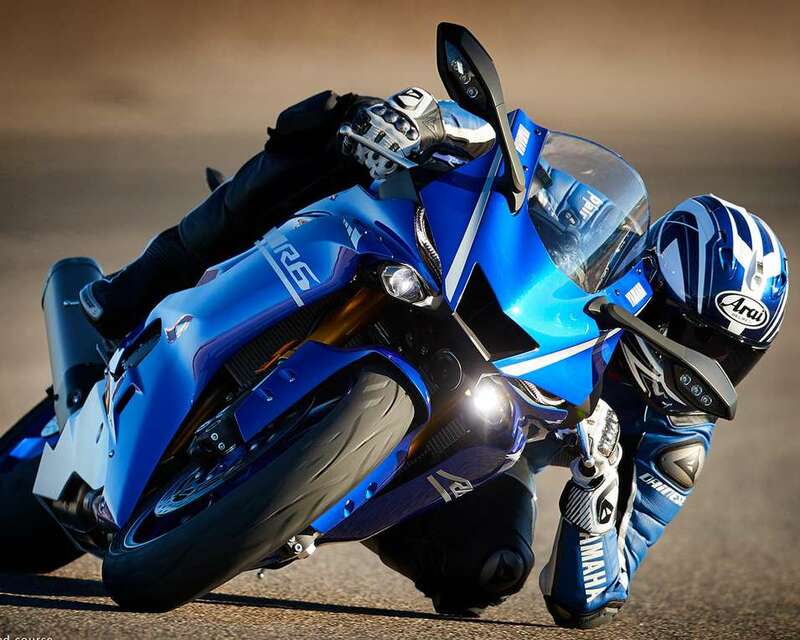 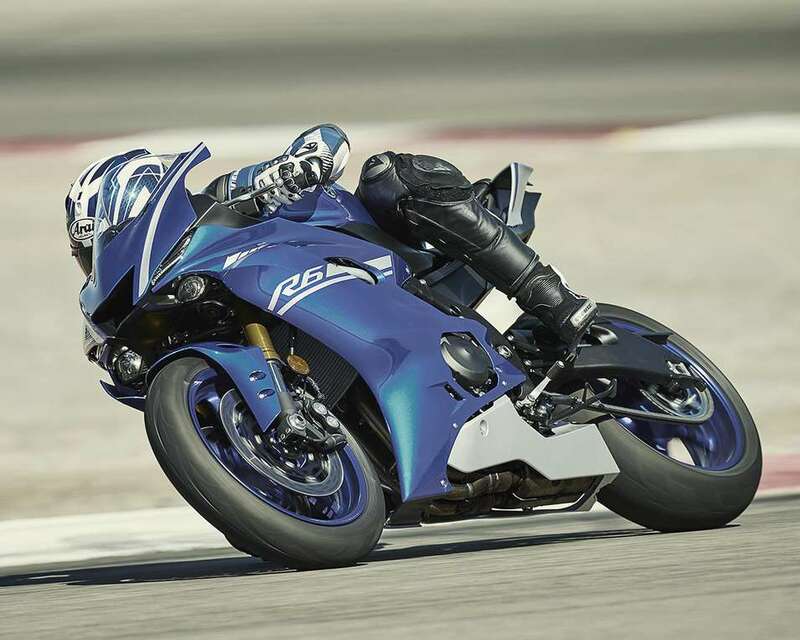 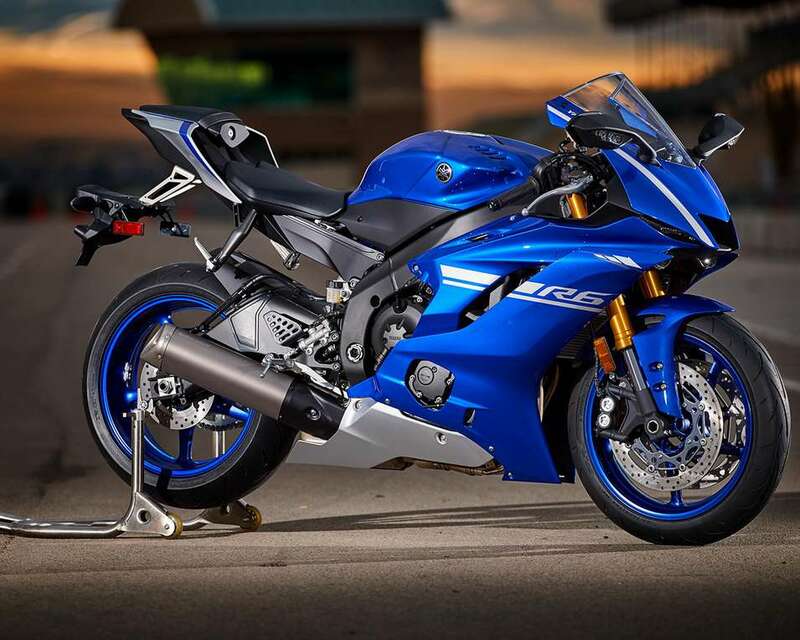 The new YZF-R6 also benefits from the use of a YZF-R1 type radial front brake system that is one of the most advanced systems fitted to any production Yamaha. 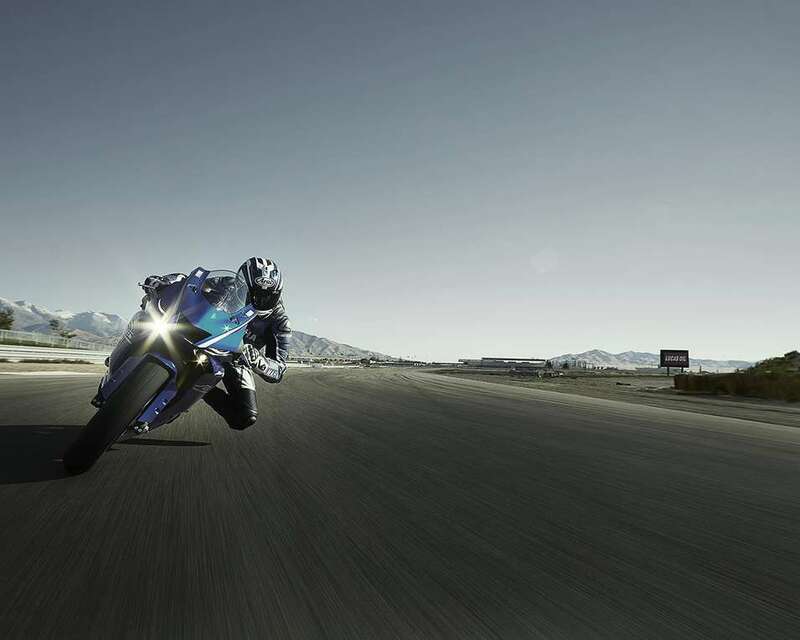 Dual 320mm discs are equipped with aluminium 4-pot opposed piston calipers to give outstanding feel together with remarkable stopping power.